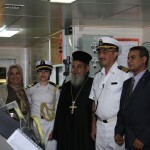 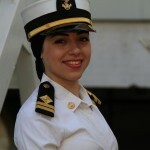 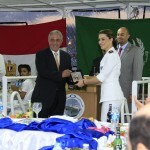 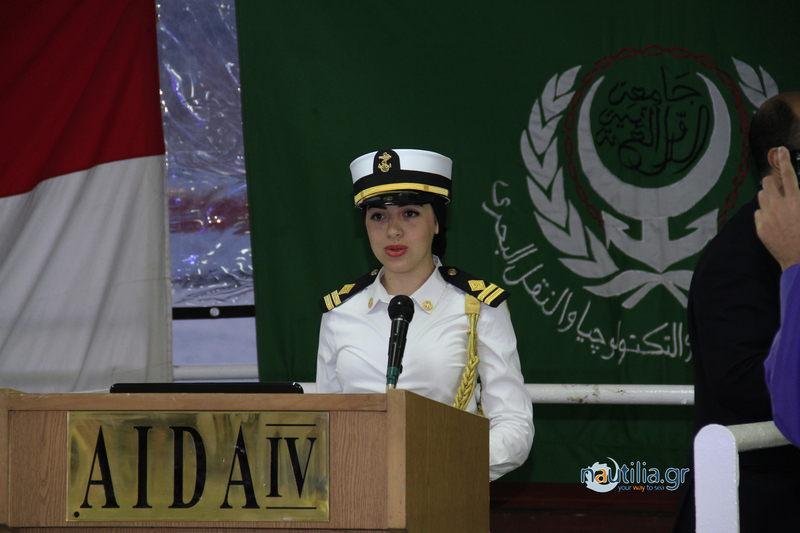 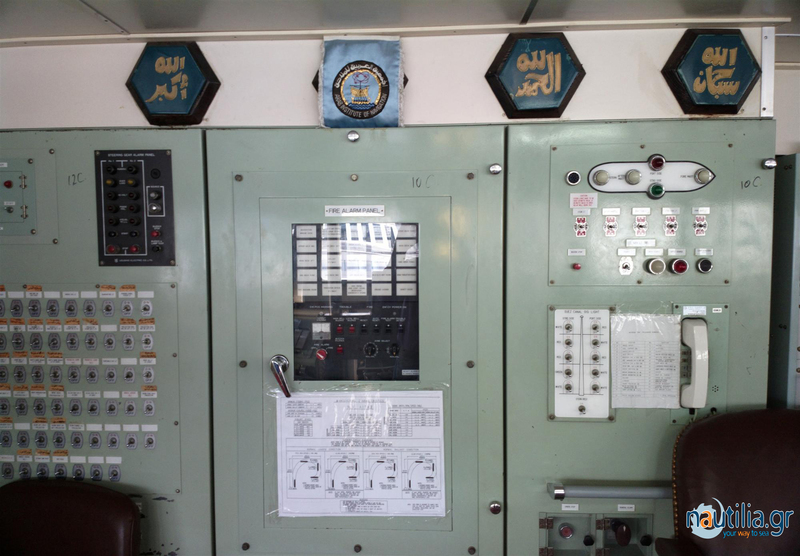 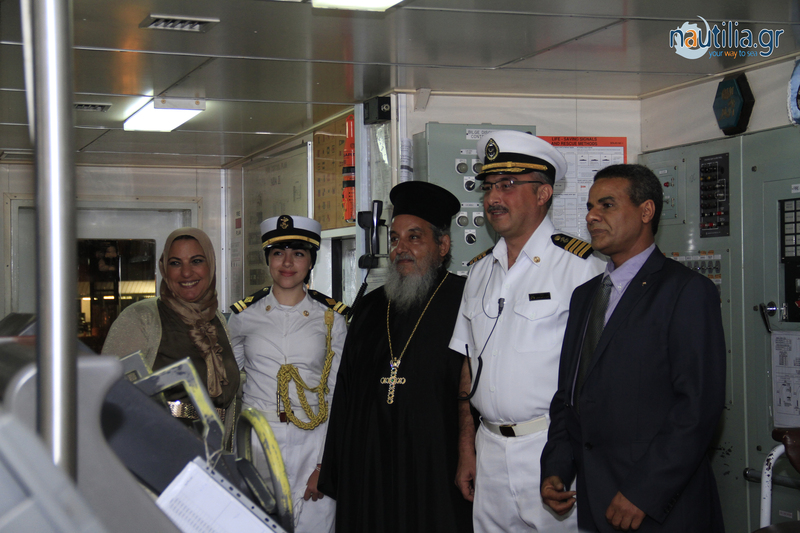 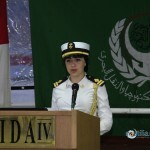 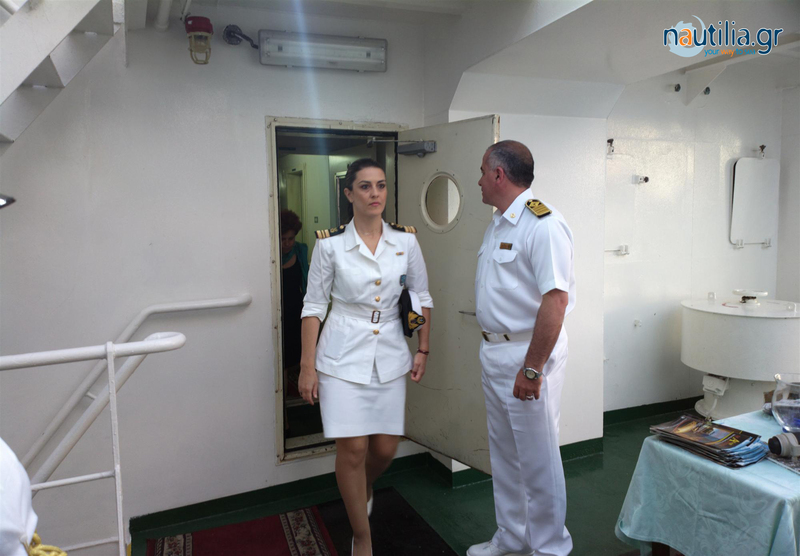 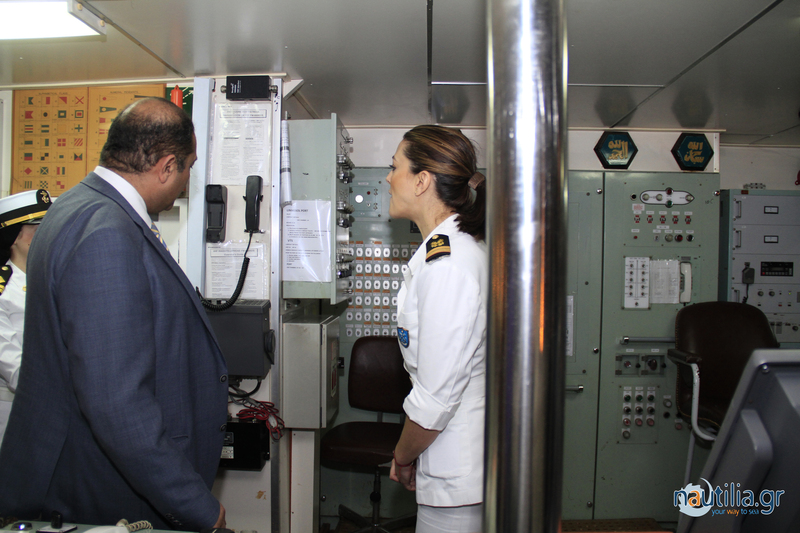 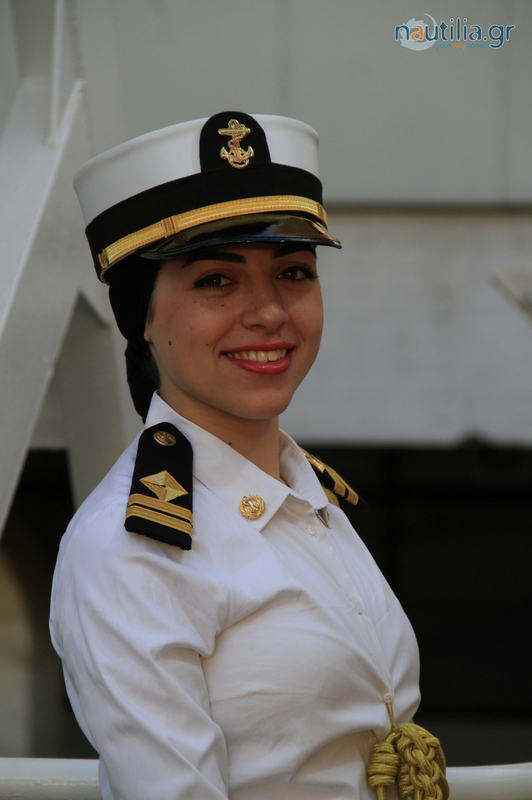 Considerable important is to mention that there is the first time of Egyptian Marine History that there is a woman captain working as a second officer on board training ship AIDA IV,Capt.Marwa El Selhedar,who graduated the AASTMT in 2013 and has a Master degree in Suez Project in which she was also participated during the opening on 6th of August 2015 Also attending Capt. 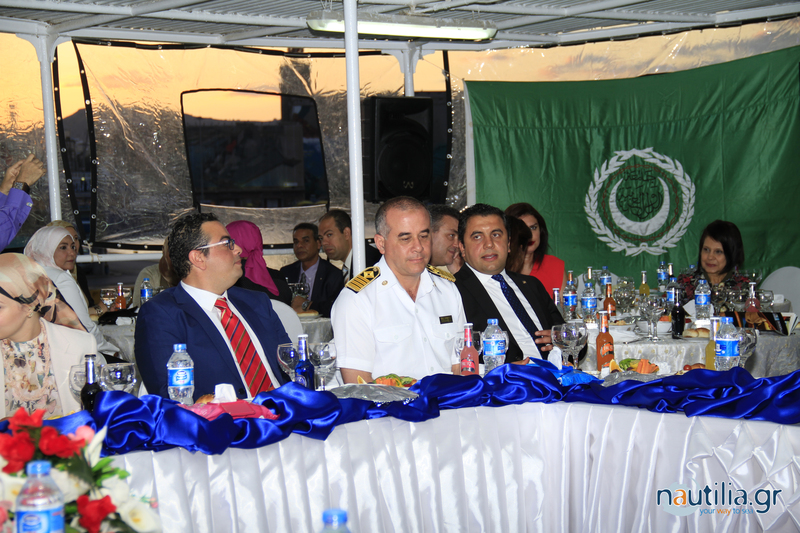 Sheref Helmy Head of Marine Department, Chief Engineer Mohamed Walid Head of Marine Engineer Department, and marine lecturers such as Capt.Mamdouh Awad,Capt.Wael Sabry,Capt.Ahmed Sharabia.Capt.Mohamed Rowhill.Capt.Eldayash Saad,Capt.Hassan Elgwely,Capt.Nasser Riad,Capt.Tamer Yakout,Capt.Ahmed Yousef, Capt. 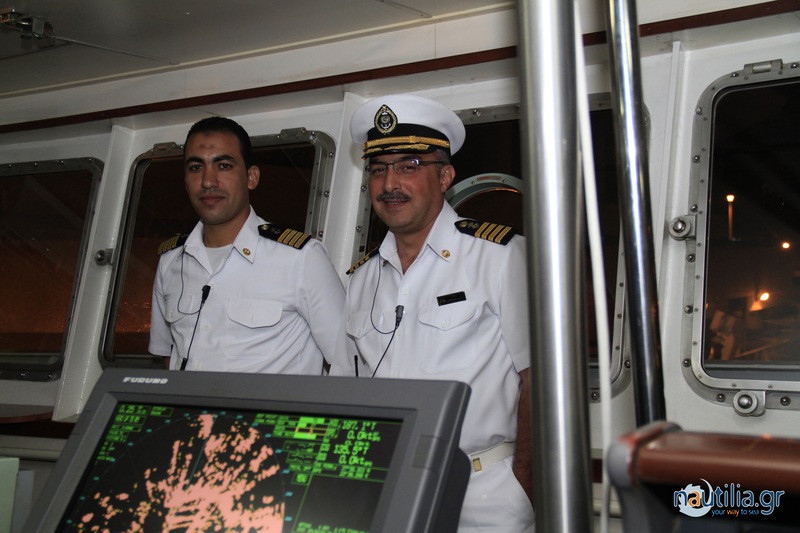 Ramses Bikhet,AIDA IV Chief Engineer Adel Elsayed,Engineer Mohamed Elbawad and Engineer lecturers Ayman Elhatab and Karim Sheashaa. 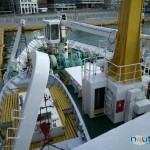 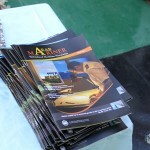 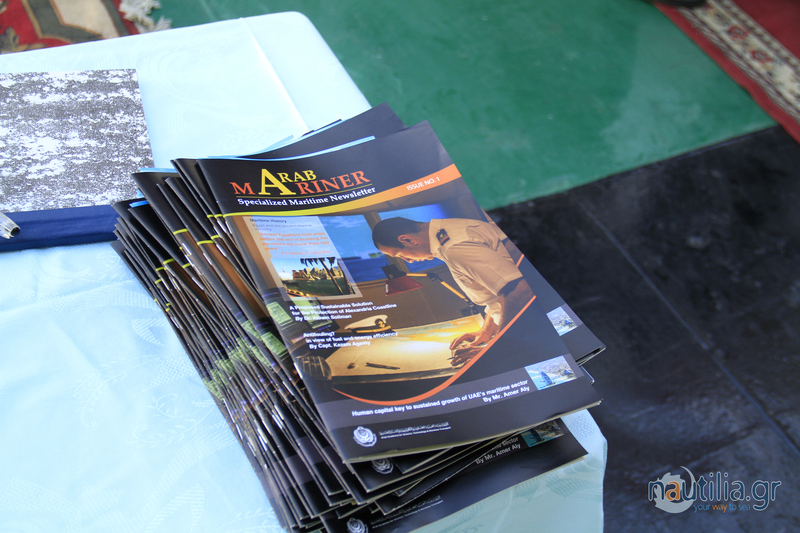 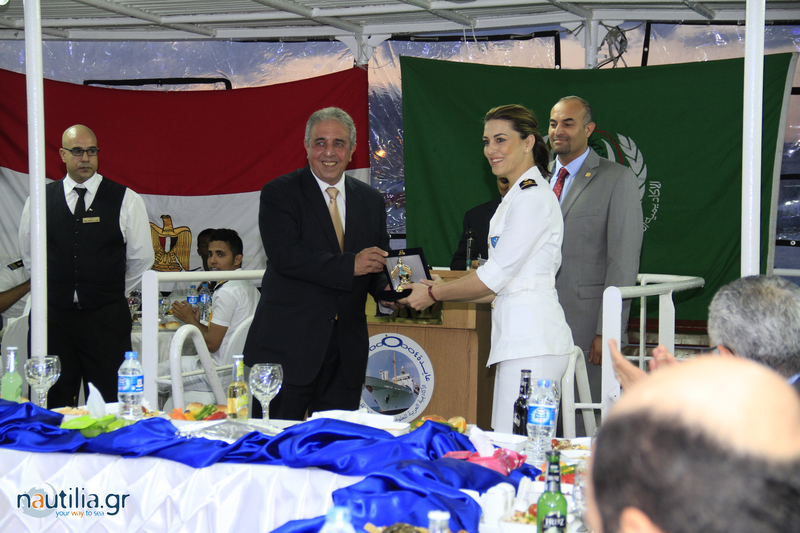 On behalf of nautilia.gr we would like to specially thanks to: Capt.Abdel Hamid Elkady, Capt. 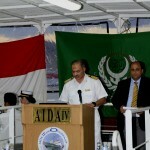 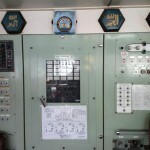 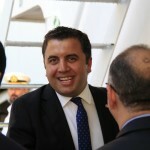 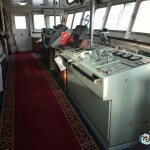 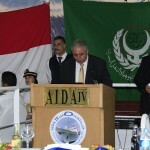 Amr Nossir Captain of AIDA IV, Capt. 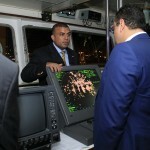 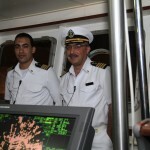 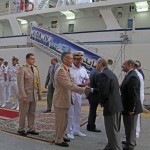 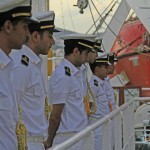 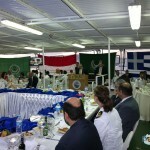 Mamdouh Awad as also all the officers and crew members for their hospitality on board. 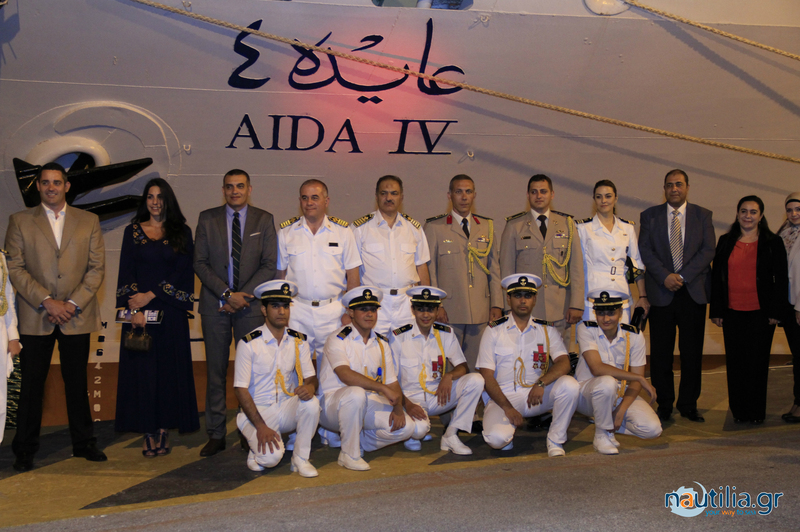 AIDA is an Arabic female name meaning “returning” or “gift”, also used to describe a very beautiful maiden. 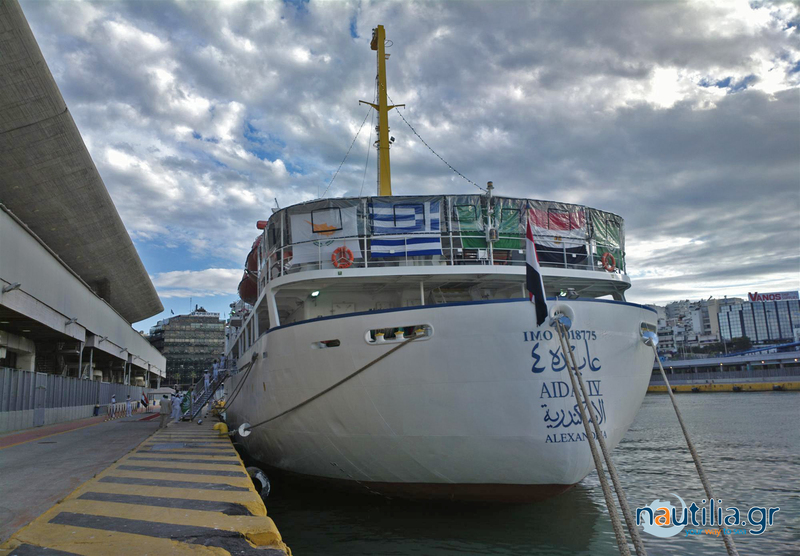 As the ship was a gift from the Japan International Cooperation Agency JICA, and hopefully always “returning” safely to port, the name AIDA was an excellent choice. 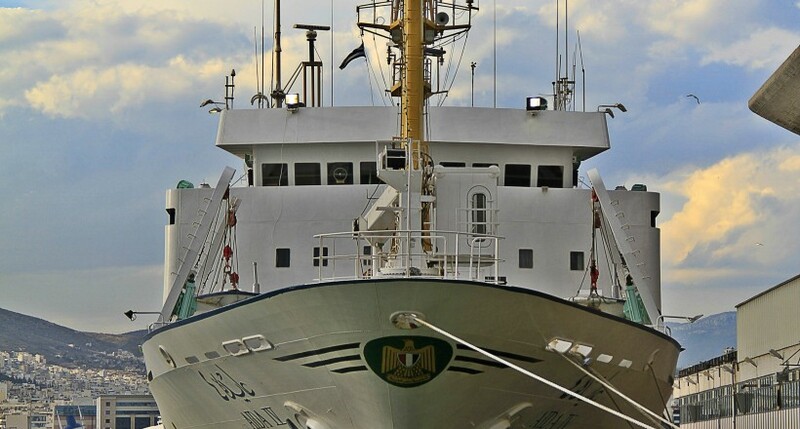 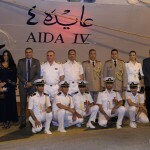 AIDA IV was donated by Japanese Government to the Egyptian Government, represented by Ministry of Transport and the Egyptian Authority for Maritime Safety. 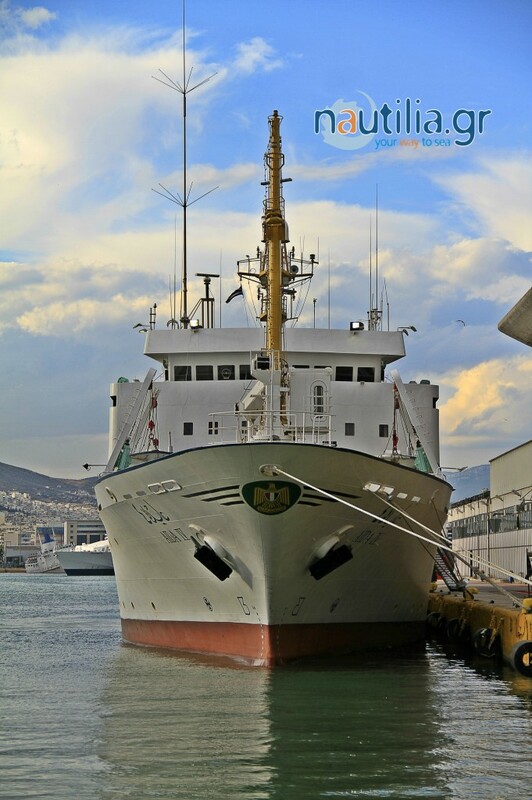 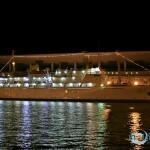 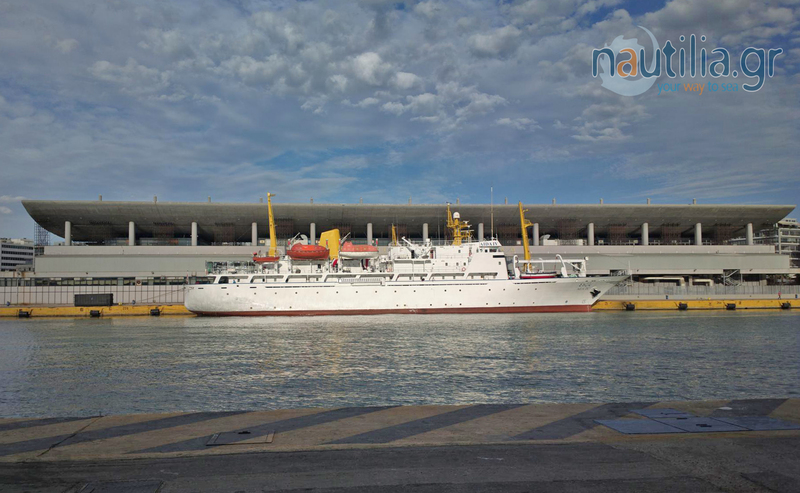 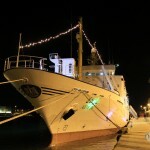 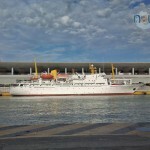 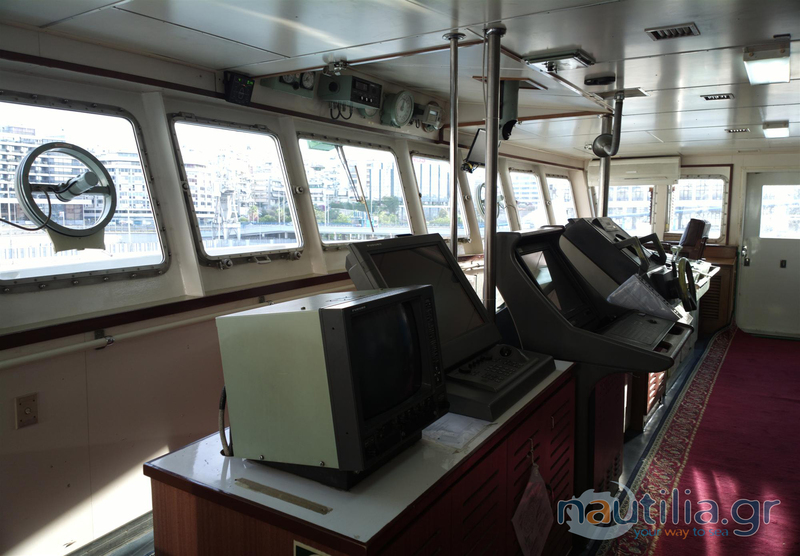 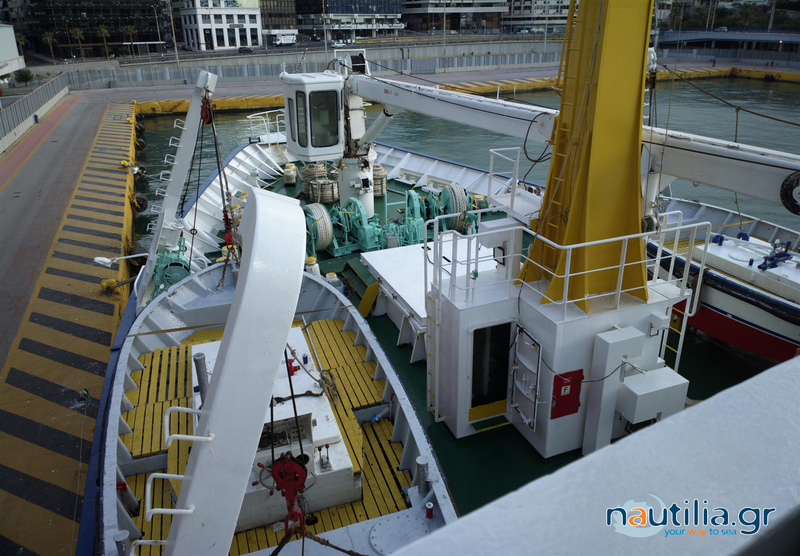 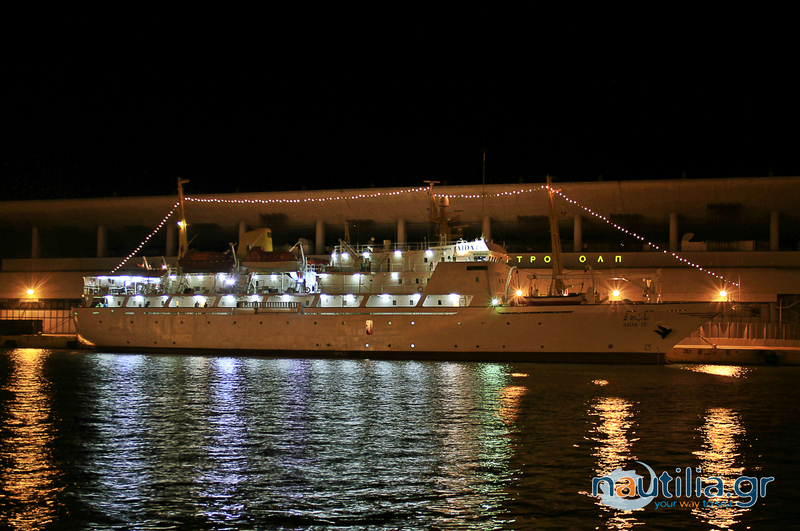 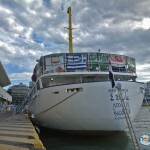 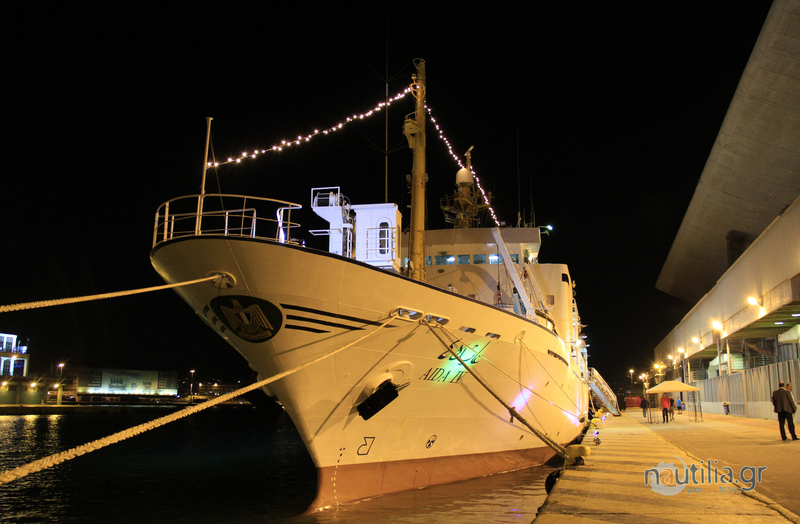 AIDA IV provides deck and engineering cadets with practical and hands-on training in accordance with current national and international standards as indicated within STCW 78 as amended (Manila 2010) The training ship ‘Aida IV’ is a sailing school of navigation. 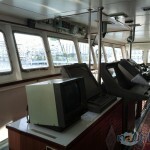 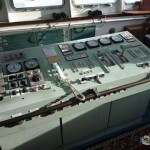 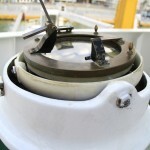 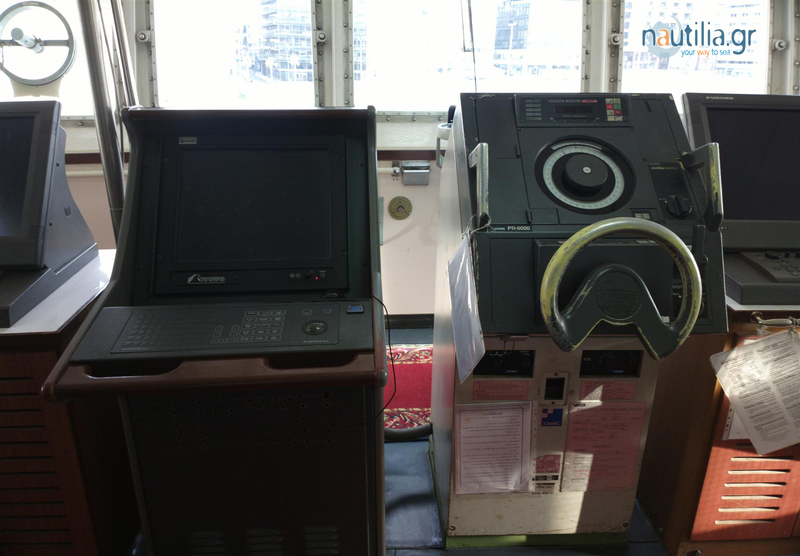 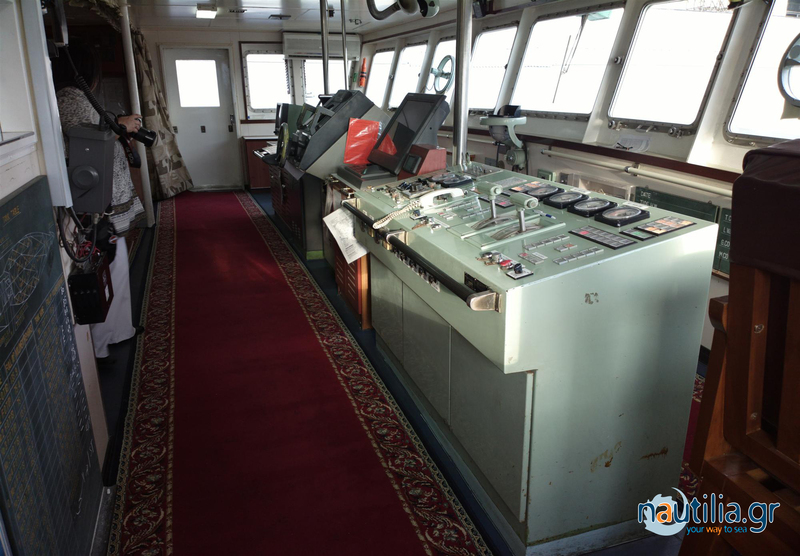 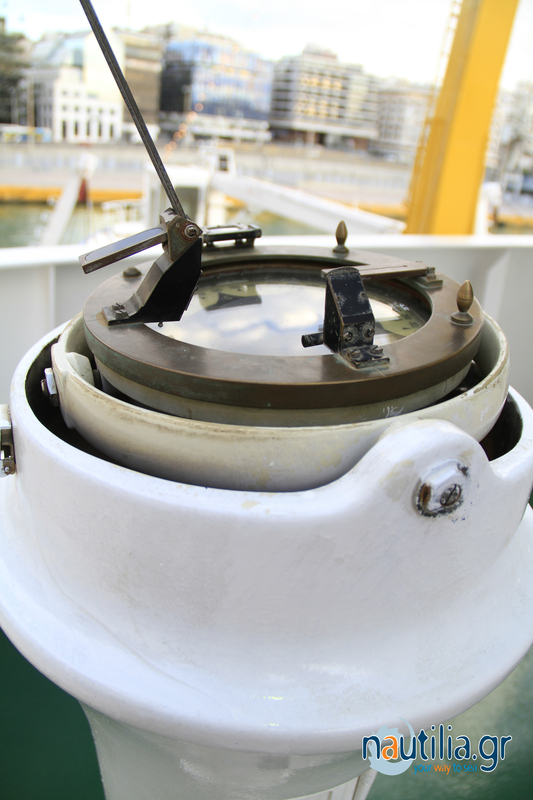 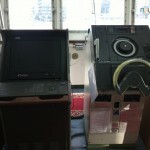 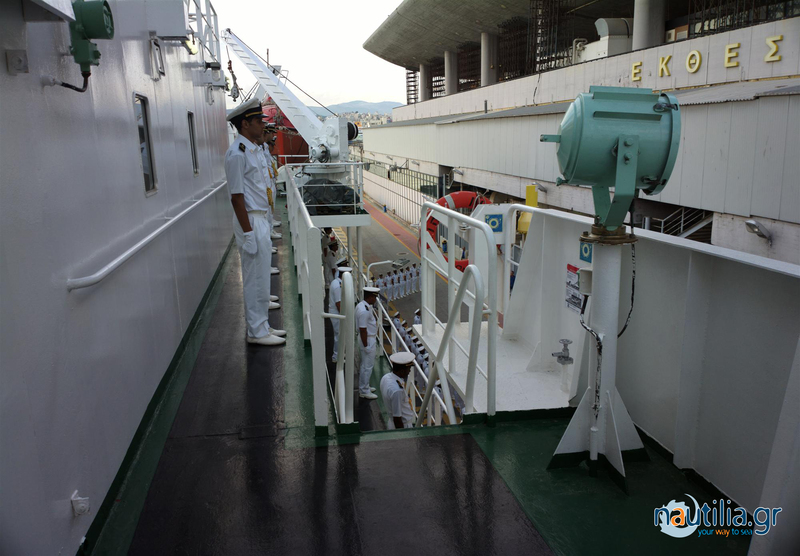 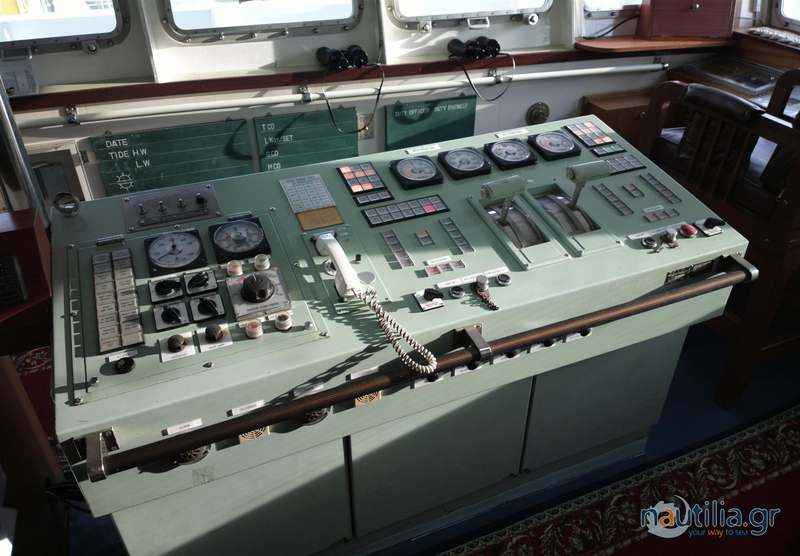 At sea, the lecturers teach coastal and celestial navigation, meteorology, regulations for preventing collisions at sea, practical seamanship, watch duty, ship technology, engine theory, etc. 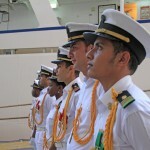 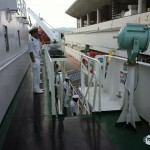 The cadets are trained in important aspects such as apprentice training, maritime safety, first-aid, and fire fighting. 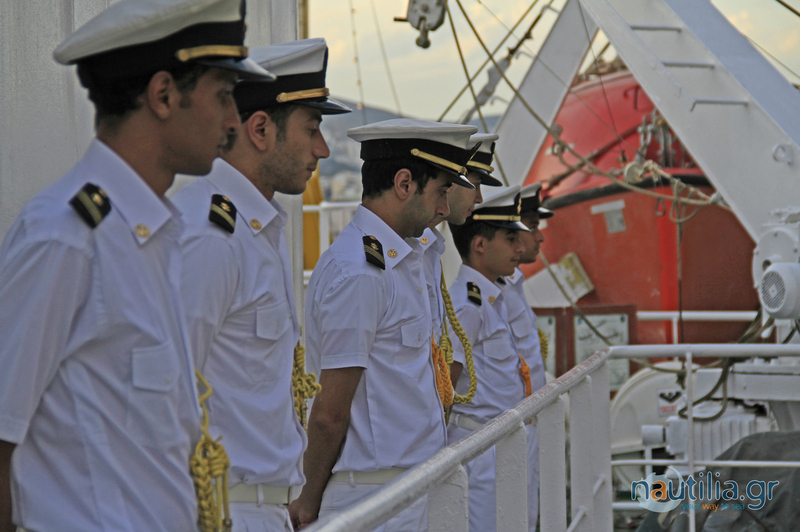 When the training ship ‘Aida IV’ is at sea, you have a 10 to 12 hours’ working day distributed on watch duty and on deck training. 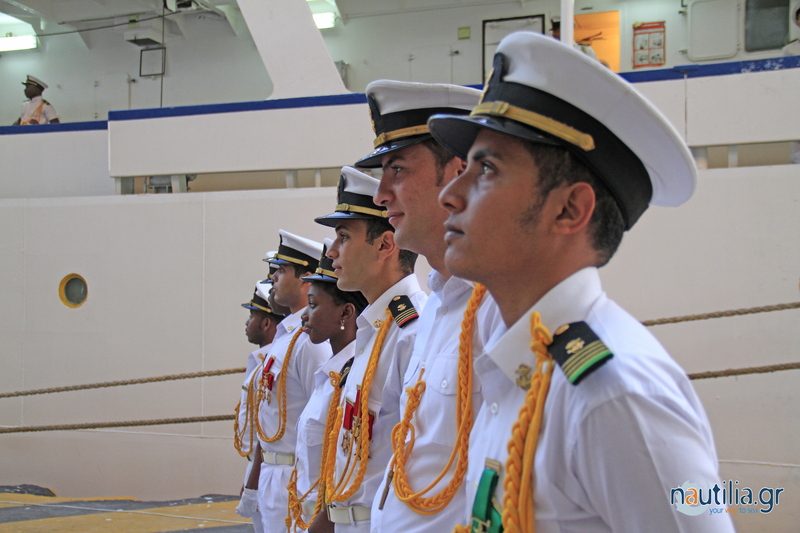 The cadets will follow a set training syllabus designed to provide them with the necessary experience, and to give them the opportunity to participate in everything that is done aboard ship. 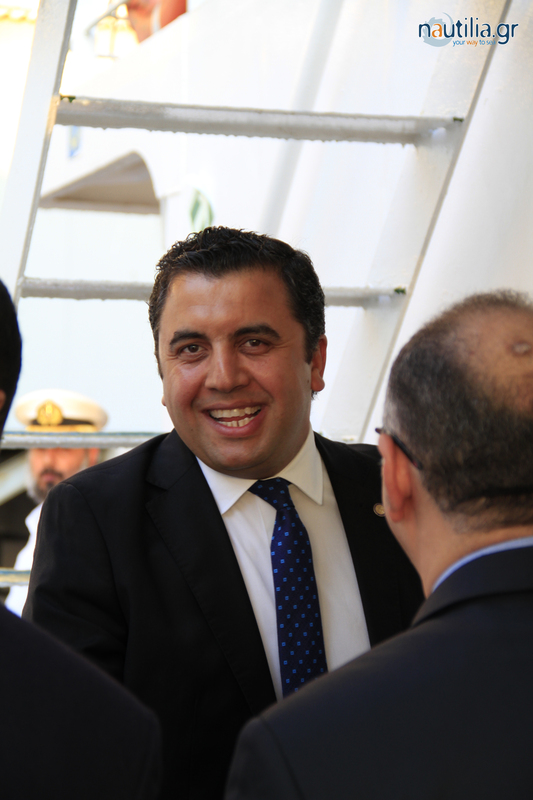 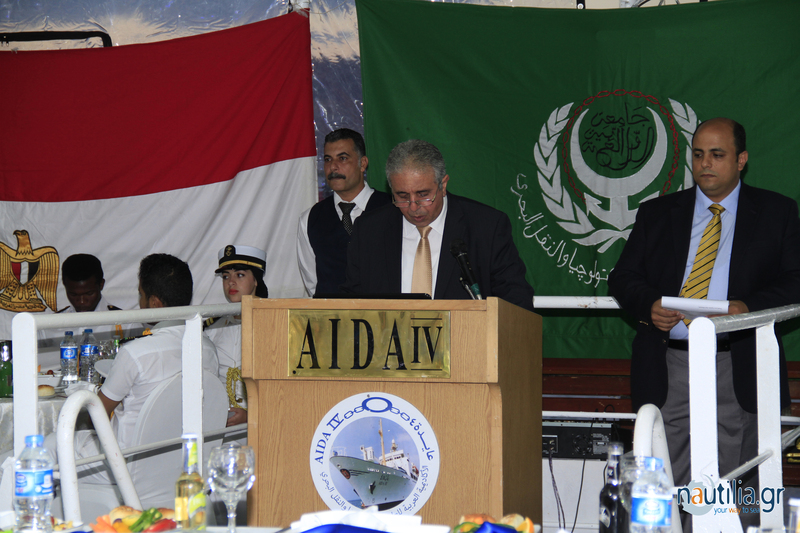 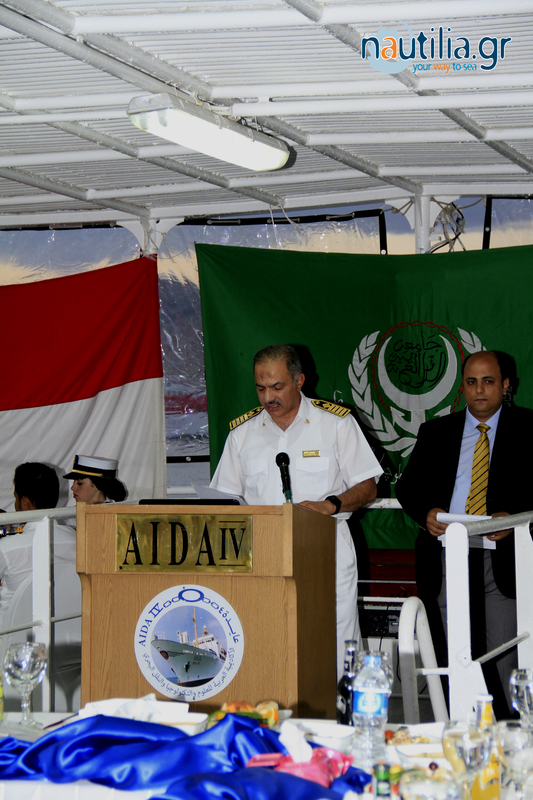 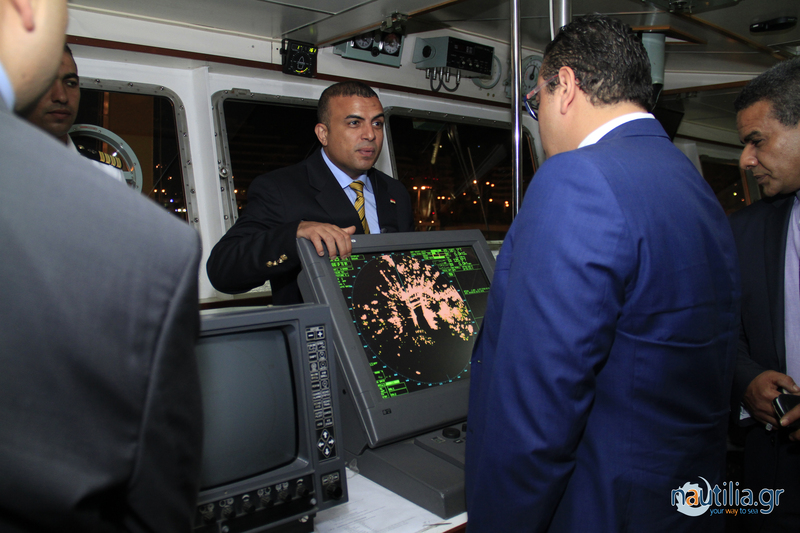 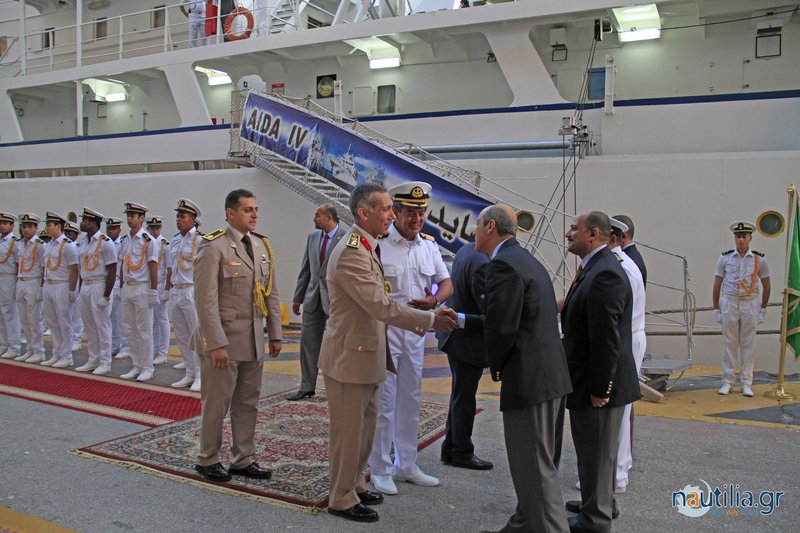 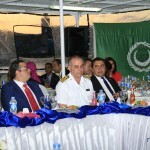 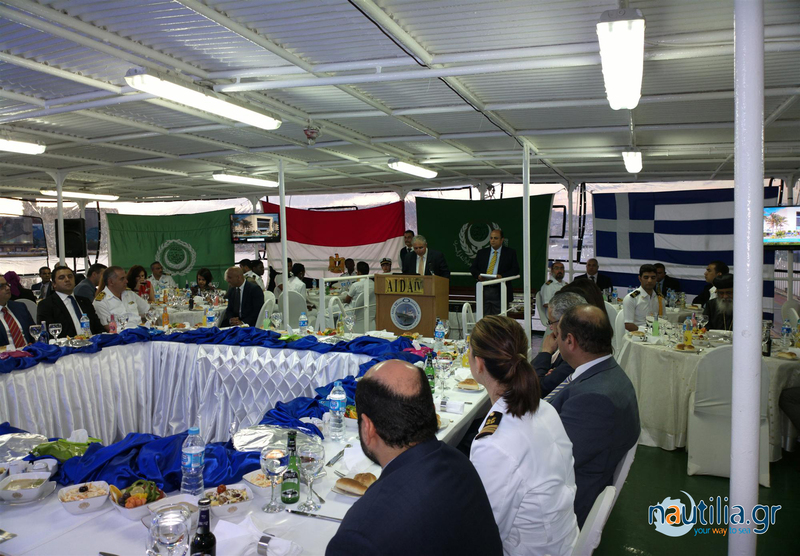 AIDA IV participated also in the event for the opening of new Suez Canal on 6th of August 2015.